See our Facebook page reviews. 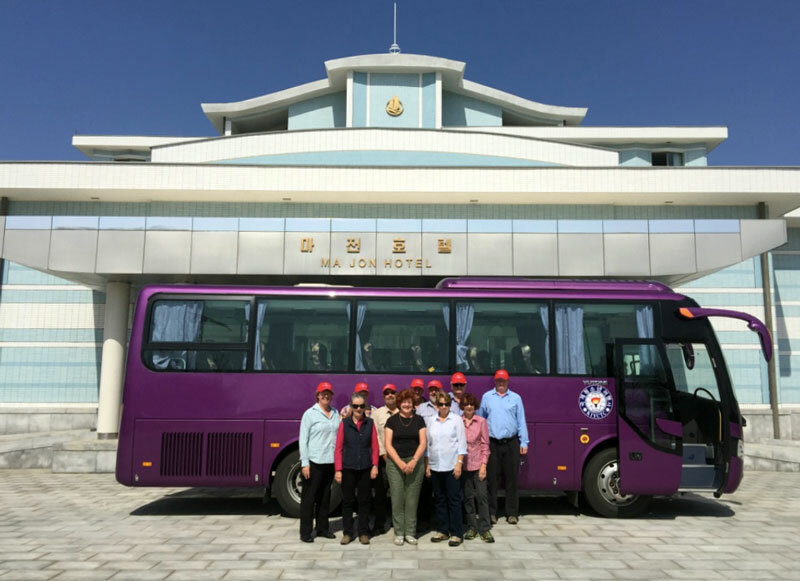 “The tour with Tongil Tours was brilliant. The North Korean guides were excellent, the food was good and hotels perfectly acceptable. As for the sites, we wound up visiting every location on the schedule except for Kim Il Sung University, which cancelled out at the last minute. As compensation, we were able to visit two schools instead of one, which for me was a great trade-off. (I actually got to teach in an English language class in the high school we visited, which was a fantastic experience.) Another great plus was the nature of our group. Every single member was interesting and easy to get along with, Their ages ranged from 18 to 62. Most were in their 20s. 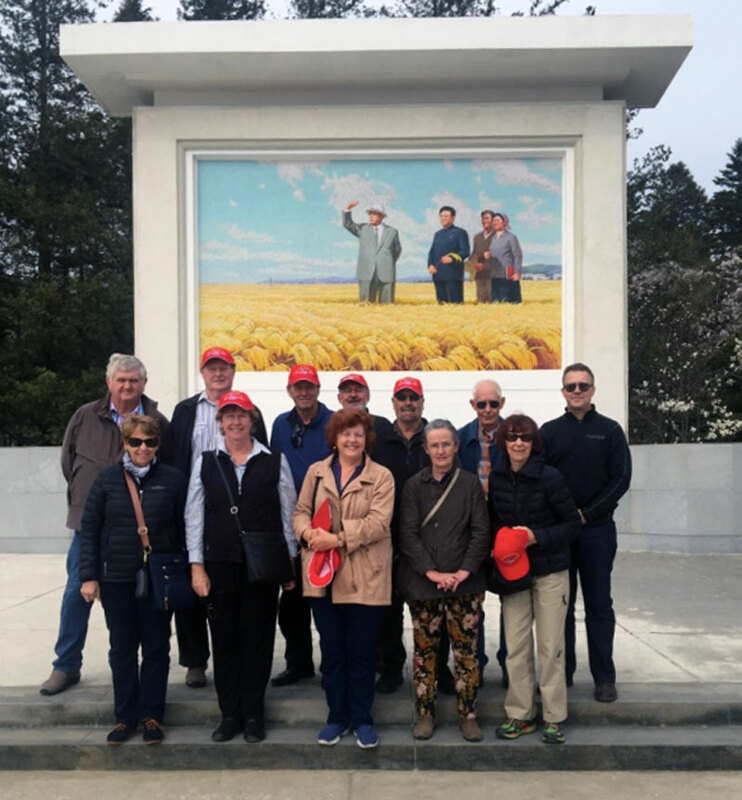 In 2016, Greenmount Travel of Toowoomba, Australia, hired Tongil Tours to develop an agricultural study tour for a large group of retired agriculture professionals and government officials that would focus on the farming and coooperative farm sector of the DPR Korea. Tongil worked closely with our partners in-country to make sure we covered all of Greenmount’s objectives and needs as we moved toward the departure date. Tongil also provided Greenmount clients a customized reading list, made of both academic and popular readings, that focused on the history of DPRK agricuture and how farming, food, and government are very closely related. 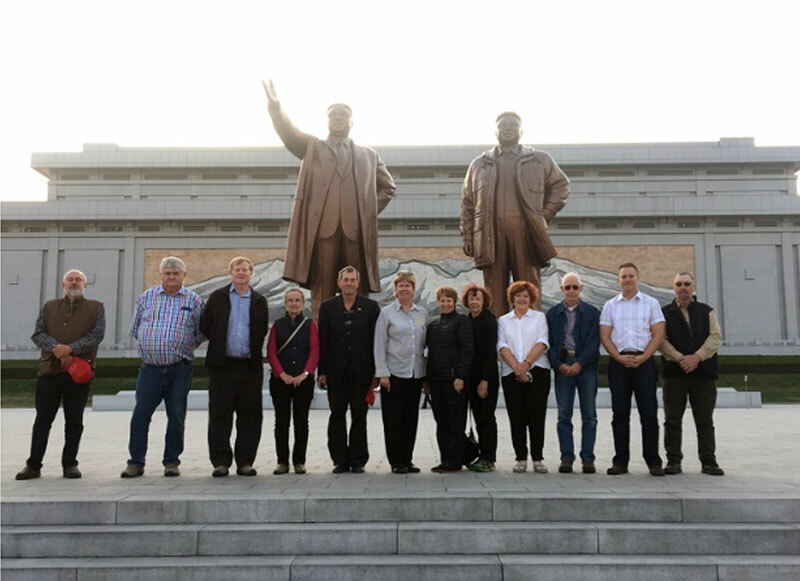 The result was 11 days in country, a good mix of both sight-seeing, tasting the local fare, staying in top luxury hotels, travelling in first-class buses, and, most importantly, learning first-hand about North Korean agriculture.